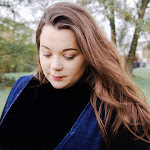 With Halloween nearly upon us, and most toddlers being fussy little eaters I thought that it would be a good idea to try and create some delicious recipes that are toddler friendly whilst getting the little ones excited for fright night. Now that our daughter is three years old, I think it's time that we got involved with all things Halloween as a family, and what is Halloween without indulging some spooktacular recipes. 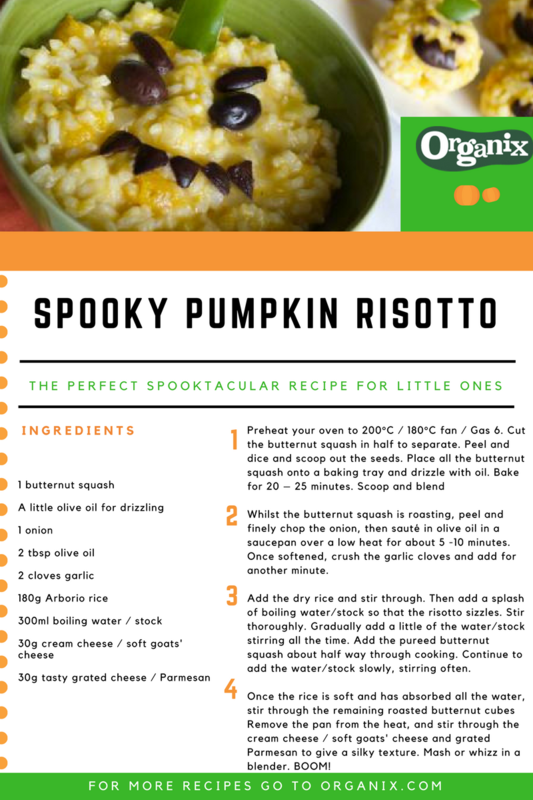 So, when Organix got in touch to see if we’d like to try out their Halloween inspired recipes, of course we said yes! We are big fans or Organix in our house, my daughter is completely obsessed with their carrot sticks, bread sticks and biscuits. We have started a small Halloween tradition with the little lady, taking her pumpkin picking. I think over the last few year, pumpkin picking has become very popular. So on Saturday we decided to take a small drive to Undley Pumpkin Patch and look for a good pumpkins to take home. We couldn't wait to get home and to carve some silly faces into our pumpkins. But what do you do with the pulp? Normally ours goes straight into the bin, however this year we decided to be a little more productive with our pumpkin insides. So with a little inspiration from Organix I came across a really unique recipes Pumpkin Stew-In a Pot, which is great if you are looking for something that is packed full of veggies and great for warmed you and your little one up on the colder days. But the recipe that I would love to share with you today is spooky pumpkin risotto because it is jam packed full of vegetables, and full of flavour. This recipe is suitable for babies from 7 months, takes about 60 minutes to make, so it's so simple. So whether you are throwing a Halloween party or just want to make meal times a little more, don't forget to check out all the amazing recipes on the Organix website for some inspirations. If you do re create some of their no junk recipes, leave a comment below.